Grab your favorite Character and get busy with Hugger & Throw Set. softer and more huggable! 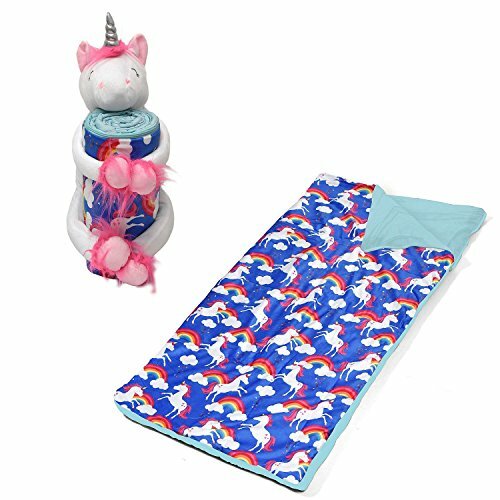 The touch throw that comes with your hugger is decorated to match with a colorful and fun print along with Blanket. Always open your bag for airing after use. If you have any questions about this product by American Kids, contact us by completing and submitting the form below. If you are looking for a specif part number, please include it with your message. SXCHEN Blanket Sofa Bed Throw Cozy Plush BlanketsTwo horses Green grass animal 40"x50"